Join The Jerusalem Fund and the Center for Contemporary Arab Studies at Georgetown University for their annual Summer Film Series featuring documentaries and feature films from and about Palestine! Explore Palestinian life and identity at these free screenings, open to the public, beginning this Wednesday (June 20th) at 6:30pm. Films are in English or feature English subtitles and are screened at the Jerusalem Fund (directions here). 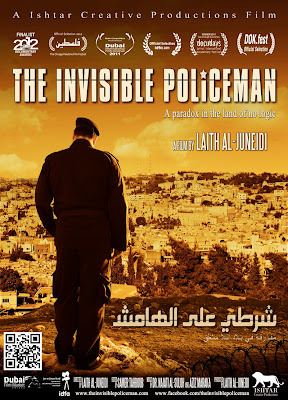 The series kicks off on Wednesday with "The Invisible Policeman," a documentary detailing the life of Nidal aka Abu Sa'ed. A 41 year old father of nine, Abu Sa'ed lives a double life between his job as a policeman in the Palestinian controlled section of Hebron and as a downtrodden resident of the Israeli controlled Old City of Hebron. 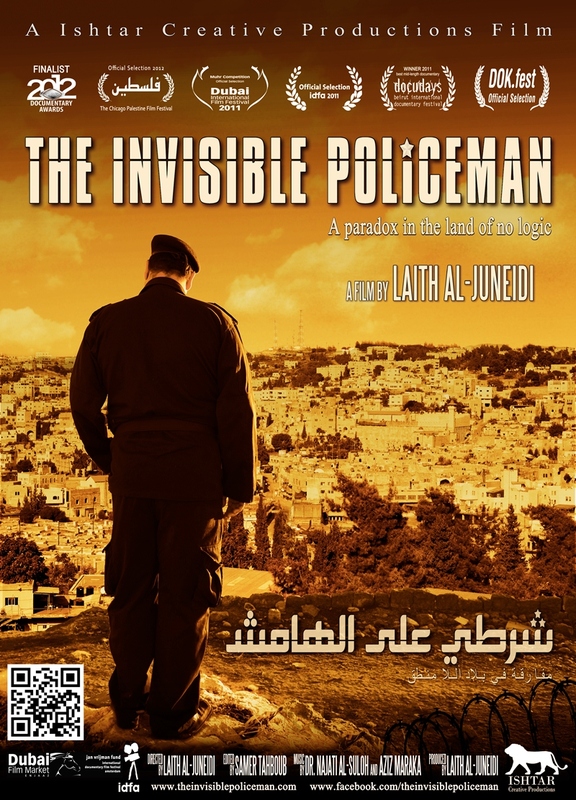 The film explores the realities, pressure, and fear of life under occupation as well as Palestinian resilience in the face of such challenges. The film series continues until July 18th with different movies each week. View the schedule of upcoming films here. For more information, call The Jerusalem Fund at (202) 338-1958, or email info@thejerusalemfund.org.